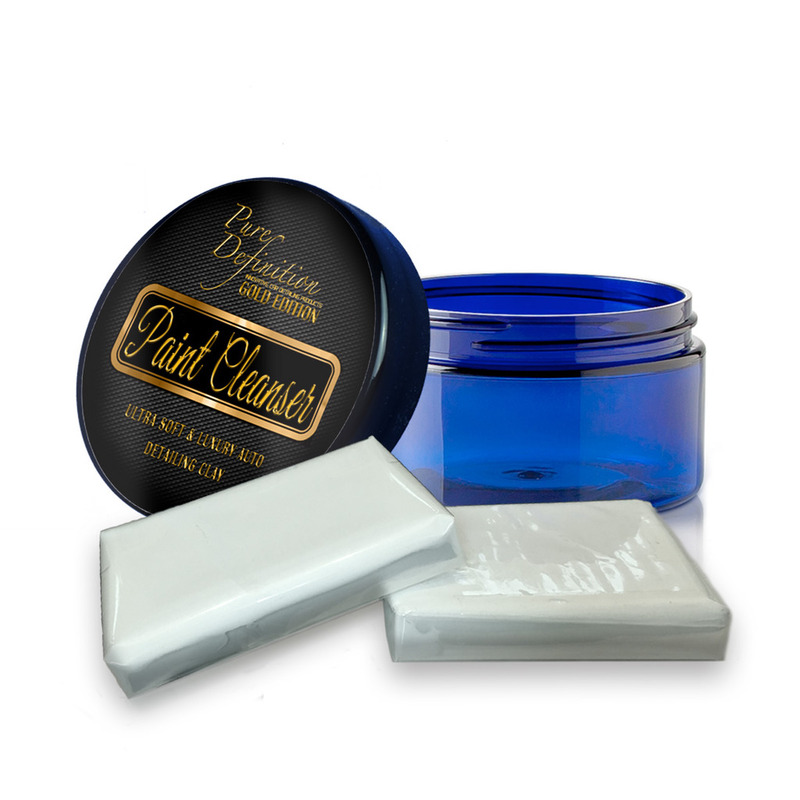 Leaves an ultra slick nano polymer wax layer designed to enhance the gloss and depth. Also, adds a quick additional layer of protection to paintwork. The nano polymer formulation aids In reducing surface tension,creating a highly lubricated layer which enhances the performance of detailing clay when used as a lubricant.